Emilee from Pea of Sweetness was intrigued to learn more about Rich Mullins. See what she thought in her Ragamuffin movie review. 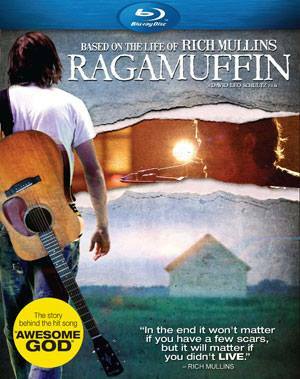 I have not honestly heard of Rich Mullins before BUT I did see the trailer for this DVD and am very intereted in watching it! Thanks for sharinf a fabulous giveaway! Good Luck To All! No I don’t have a favorite!